People familiar with the matter have said that it is being singled-out by the Indian regators and it is exploring options to launch the full-scale service. WhatsApp, which is mired in a multiple controversies in India, has finally got some sympathisers who say that Google and other payment services are getting “unfair” advantage over WhatsApp under the authorities in India and is looking at other countries for a full-scale launch. 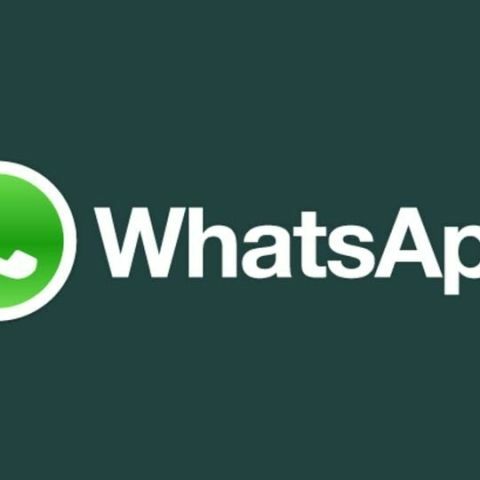 Citing people familiar with the matter, The Economic Times reported that on the issue of tracing messages to the original sender WhatsApp wants the government to have a public debate before asking technology companies to do “more surveillance”. In letters to the Reserve Bank of India (RBI) and the National Payments Corporation of India (NPCI), the IT ministry has asked questions about data sharing practices between WhatsApp and Facebook along with the company’s data storage policies. According to bankers with the knowledge of the matter, WhatsApp has allegedly not met the minimum requirements laid out by the NPCI. Also, unlike other Unified Payments Interface (UPI) applications, WhatsApp Payments has not adhered to the two-factor authentication norm mandated by RBI for all digital payments. However, another section of bankers has defended WhatsApp saying: “By two factors we mean ‘what we have’ and ‘what we know’. For WhatsApp Pay, the first factor is the device and the second factor is the UPI PIN, hence there is no violation of the RBI norm.” Recently, WhatsApp’s plans to introduce a payments feature hit a roadblock as its parent organisation Facebook was embroiled in data sharing controversies. The instant messaging app had been testing the feature since February, and it was supposed to be launched in March. But as the company was mired in a data sharing controversy with British political consulting firm Cambridge Analytica, the plan to unveil the feature was reportedly pushed ahead. Citing industry sources, a report in national daily Economic Times said that nearly 700,000 users have tested the service. WhatsApp is prepared for data mirroring – storing India data in India while also in foreign servers, the report said. WhatsApp has 1.5 billion people globally on its platform and India is its largest user market with 200 million active monthly users. How Genuine Advantage Notifications Work ?